Click image above for full CBC news article. 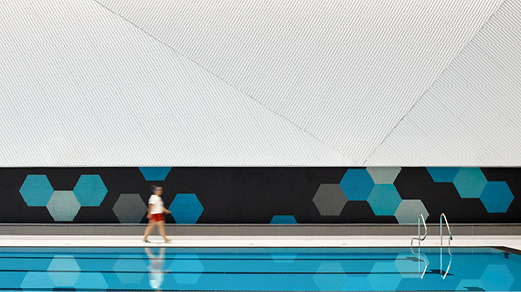 Architecture by MJMA + MTa. 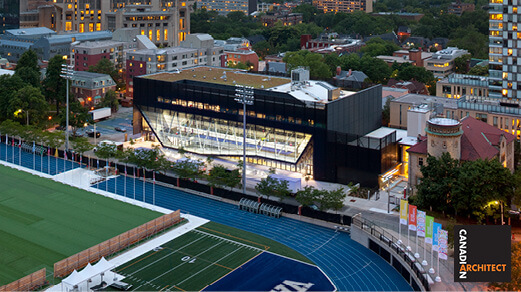 Click on image above to watch the video accompanying the feature on Goldring Centre for High Performance in this month's issue of Canadian Architect. Video by Doublespace Photography. 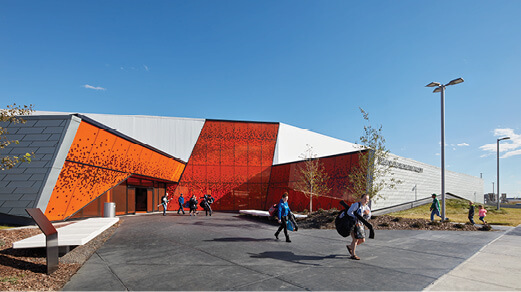 Click image above for full Canadian Architect article by David Steiner. Architecture by Patkau + MJMA. 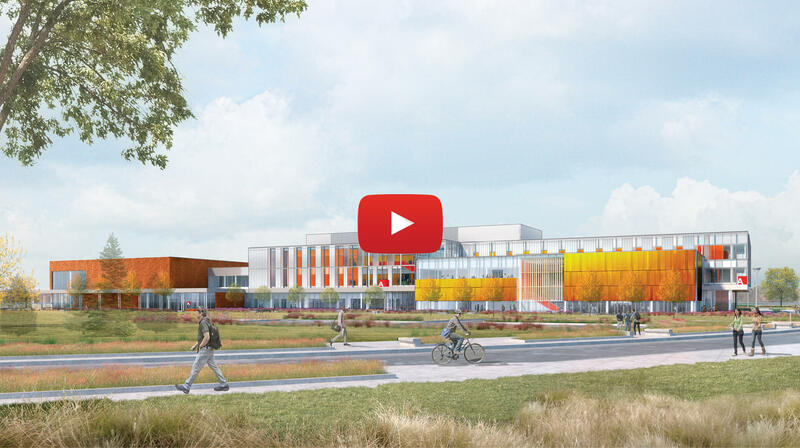 Click image above for video flythrough of the Seneca College King Campus Expansion's preliminary concept design on Seneca College's website. 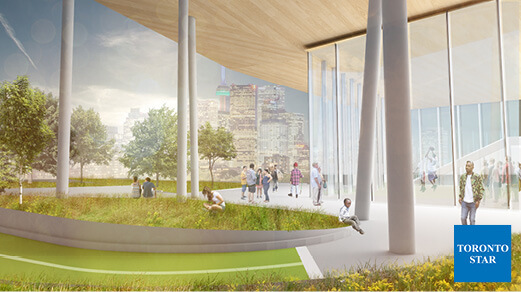 Click image above for full Urban Toronto article on the Design Review Panel. Click on image above to read more about the building on The Record. Click on image above for more information on schedule for public programming on Strathcona County's website. 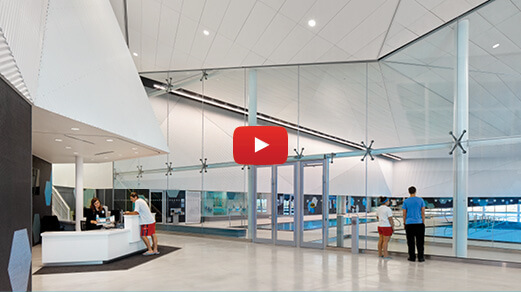 Click on the image above to view behind the scenes video by the broadcasting students at Archbishop Jordan High School on Strathcona County's YouTube Channel. 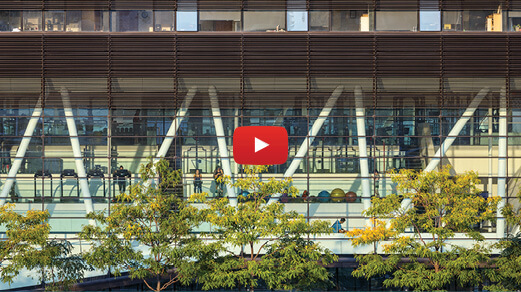 Free public lecture from 2016 winners of Governor General's Medals in Architecture. 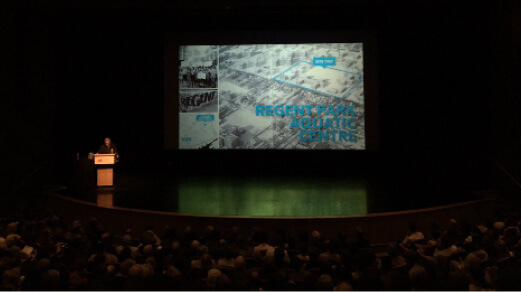 The lecture series is presented by the RAIC in partnership with the Carleton University Forum Lecture Series, the Canada Council for the Arts, and the Ottawa Regional Society of Architects. 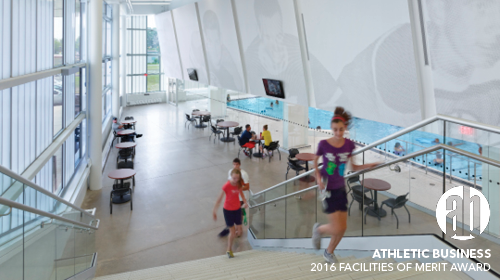 The Centre for Active Design Excellence Awards program promotes health through active design. 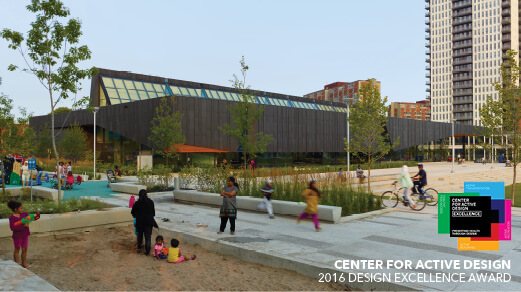 We were excited to see some Canadian representation in the mix of exemplary projects. Click image above to view video highlights of each winner. 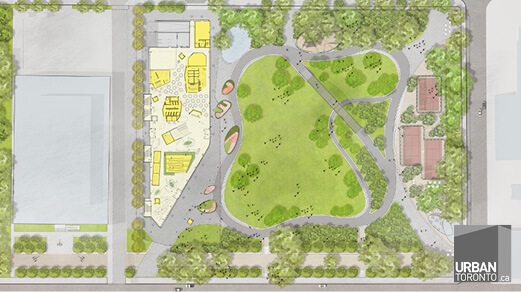 How do you make a space that’s inclusive and welcoming for everybody? 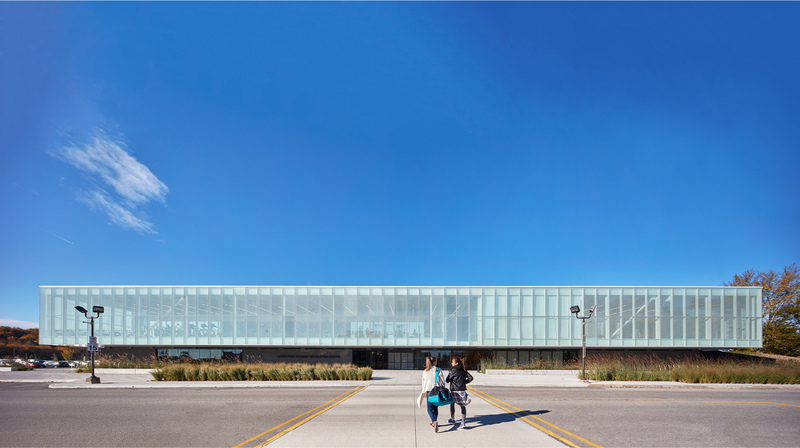 Click on image above to read full Toronto Star article on the Moss Park Community Centre. Jury Comment - "The innovative manipulation of a standard pre-engineered building frame was extremely creative. In general, there was a sound approach to making difficult budget-driven choices." Click on image above for more information about the winning project.